The streets of London could host the British Grand Prix as Silverstone looks set to lose the race its hosted since 1987. Formula 1’s commercial boss Sean Bratches has hinted that the sport could replace the historic venue with an iconic street race in future. Silverstone exercised a break clause in its contract last year which will see it play host to F1 under its current agreement for the last time in 2019. 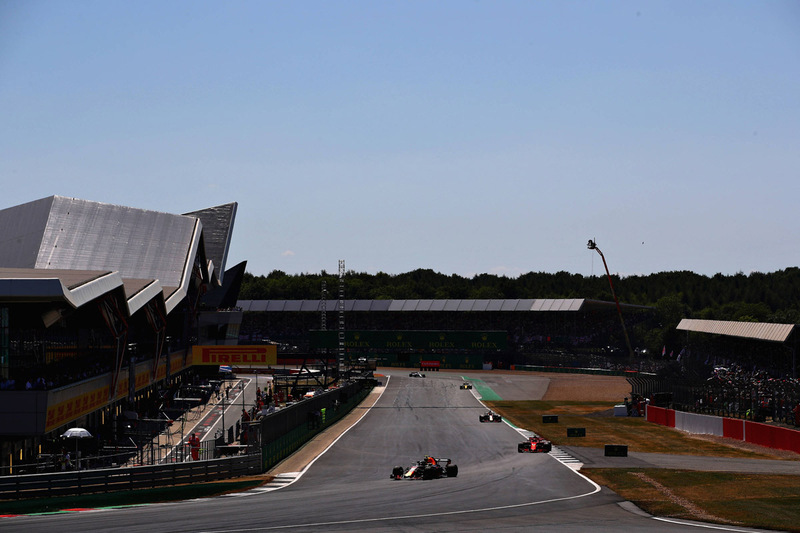 There are currently no other circuits in Britain capable of hosting F1 with neither Brands Hatch nor Donington Park up to the required safety standards. According to Bratches, F1 is keen to keep the historic event, with the British GP one of only two events (the other being the Italian Grand Prix) to have been on the calendar since 1950, but must consider it from a business standpoint. “We’re a 68-year-old entity and the nature of grand prix racing is that it is dynamic,” Bratches said at the announcement of the Vietnam Grand Prix. One possible replacement is a race around the streets of London, with the sport having previously held a successful F1 Live event in the capital. Not the first time the idea has been floated, without a new deal with Silverstone, a London street race seems the only alternative to maintain a British Grand Prix. “We look at it in three ways,” said Bratches. “Firstly, we want to preserve the heritage races, they are very important to Formula 1 and they are very important to fans. I’m talking about the Silverstones, the Spas, the Monzas of this world. “Beyond that we are looking to identify further street races, so this race (Vietnam) is a further step in terms of our vision. “One of the things we have been intensely focused on is extending grand prix racing to iconic cities, in downtown areas, where we can best engage fans,” he added. “Most of our grands prix are currently half an hour to an hour outside cities, so the race in Hanoi fulfills of one of our preliminary goals; an iconic city hosting racing on a potentially thrilling street circuit. Vietnam’s concept of what grand prix racing should be about matches our vision for the sport. 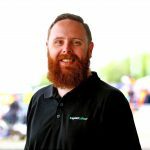 “Historically Formula One has been very reactive in terms of people coming to them, but we have been more proactive, going to markets that we think are aligned with our brand values and which provide the opportunity to engage fans in new ways. A street circuit is a great way to do that. Silverstone hosted first hosted the British Grand Prix in 1948 before the first world championship event in 1950. It hosted then race exclusively until it began sharing it with Aintree in 1955, and then alternating with Brands Hatch from 1964 to 1986. Brooklands, which no longer exists in its entirety, is the only other circuit to have hosted the British Grand Prix, holding two events in the pre-war era in 1926-27, while Donington hosted the European Grand Prix in 1993.